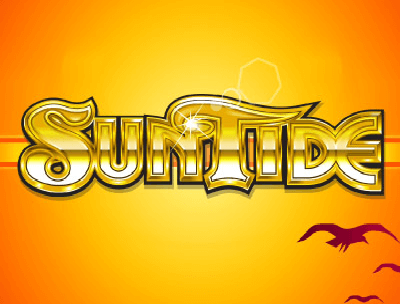 Sun Tide is new pokies from Microgaming which is as bright as the Sun. With 5 reel 3 row video pokies you can play with 9 paylines, expanding gold medallion wilds and up to 30 re-triggerable free spins in this pokies game. The theme of the pokies is based on Sun and its impact. The start of the game has a nice 3D animation with bright yellow sun shine and a yacht sails across a sunset lit ocean and the end image forms both the reel backdrop and the pictorials on the games scatter symbol. The music on this pokies game is pleasant to hear. When you play the game and win there will be the sound of bell Chimes that you will surely love. 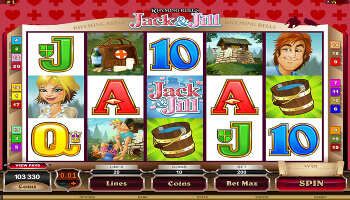 The coin values across the 9 lines ranging from 0.09 to 22.50 and an 8000 coin jackpot is available on this pokies. You can play at online casinos or with your mobile devices. Being a low to medium variance game with low minimum bet combined with a decent max bet value gives it scope for a number of player types. 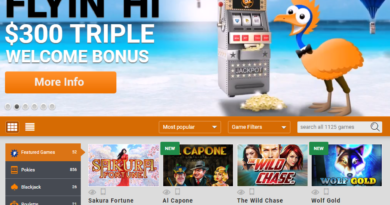 The features are quite limited and the free spins bonus is clearly the only route to big wins. You need to aim for at least 3 matching symbols left to right to pick up wins, 4 and 5 symbol combinations will grant you larger summery rewards. The base game will grant you a hot potential prize of up to 1222x your wager, but line-up 3 of the scatter anywhere on the reels to enter the free spins round where the max possible payout is now a burning 3333x your total bet for the 15 granted spins. 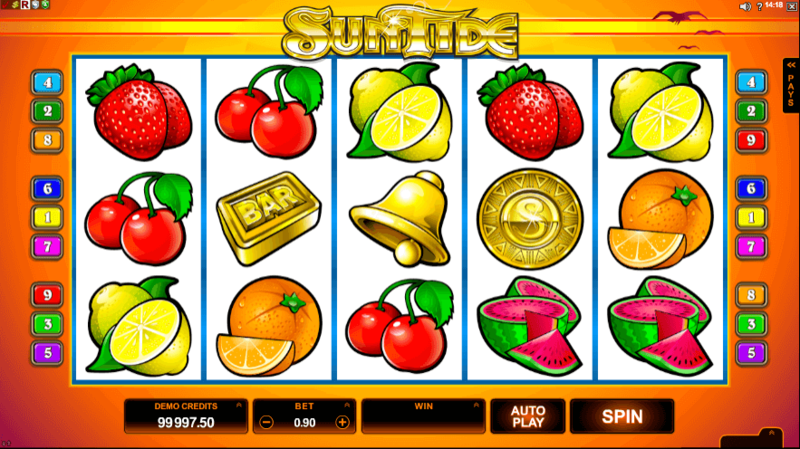 Sun tide has classic summer fruit pokies symbols for the low pay icons rather than playing card values, expect Strawberries, Cherries, Watermelon, Oranges and Lemons to be appearing with frequency. Gold bars, sevens and diamonds appear to be the key high value symbols. The symbol you will want to see most of all is the solid gold medallion, symbolising Sun God. It is the wild symbol with ‘S’ inscribed in the centre and it substitutes for all others except the scatter – that’s represented by a tropical sunset and it activates the main feature. During the base game the wild can expand on reel three to fill all positions when there’s a winning combo to be formed. 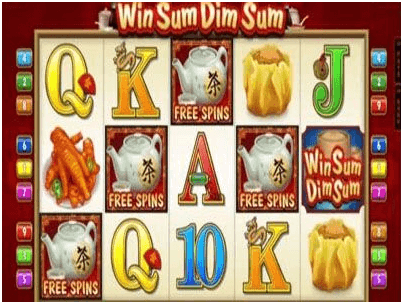 This is triggered by landing three or more of the sunset scatter symbols anywhere in view and if you manage that you will receive 15 free spins. During this round the wild becomes an expanding wild on reels two, three and four and more spins can be retriggered by landing more scatter symbols. 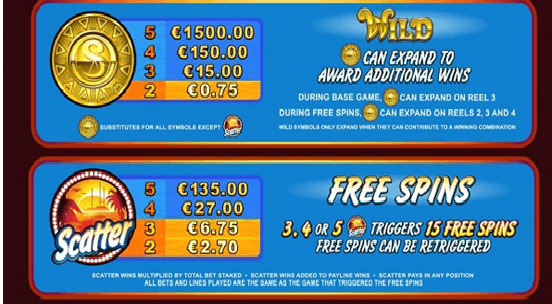 As the bonus game expand on all 3 of the middle reels you will find some awesome winning combinations. 3 or more of the pictorial scatters during the spins game will retrigger for a max total of 30 spins. 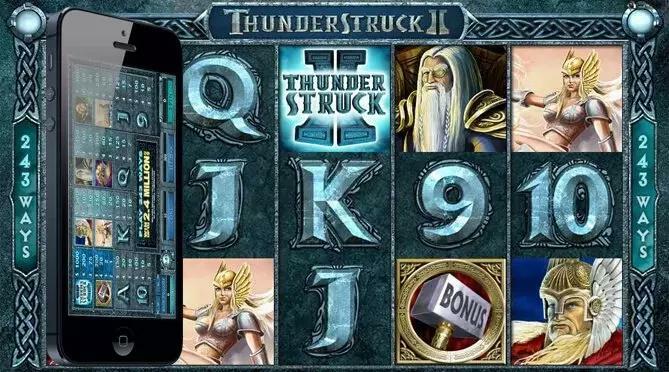 Though not a progressive game but you will love this pokies game to play.